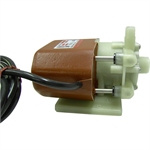 March Pump's 115 volt LC-2CP-MD water pump provides 250 gallons per hour circulation for marine air conditioning systems. 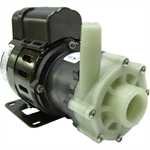 March Pump's 115 volt AC-3CP-MD water pump provides 500 gallons per hour circulation for marine air conditioning systems. 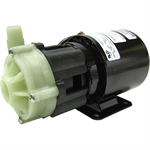 March Pump's 115 volt LC-3CP-MD water pump provides 500 gallons per hour circulation for marine air conditioning systems. 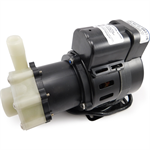 March Pump's 115 volt LC-5C-MD water pump provides 1,000 gallons per hour circulation for marine air conditioning systems. 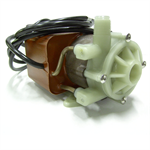 March Pump's 230 volt LC-5C-MD water pump provides 1,000 gallons per hour circulation for marine air conditioning systems. 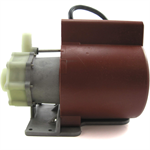 March Pump's 115 volt AC-5C-MD water pump provides 1,000 gallons per hour circulation for marine air conditioning systems. 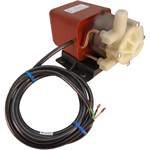 March Pump's 230 volt AC-5C-MD water pump provides 1,000 gallons per hour circulation for marine air conditioning systems.